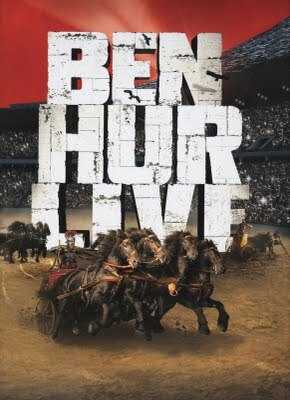 I work in the Ben Hur Live show in Rome, Italy. I work as a background actor and the understudy of Jesus. The premier is 29th September, 2011 and you can see this incredible show until December,2011.